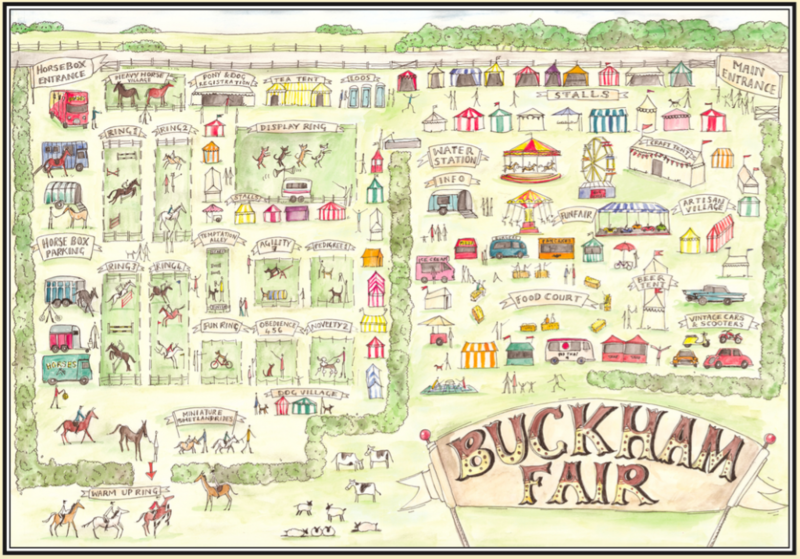 The Best Rescue Championship qualifiers is a set of activities that take place independently to Buckham Fair, with the final Championship taking place at Buckham Fair’s event every year. 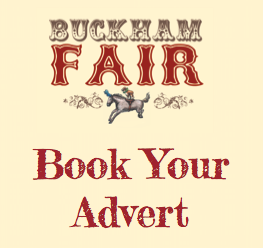 The championships, coordinated by a team of people who are passionate about rehoming and animal rescue, could not be successfully held without the involvement of it’s own set of sponsors. The team is very proud to have some of the region’s finest businesses supporting a cause that is so close to our hearts. businesses. We provide legal advice and services to business and private clients throughout the South West, nationally and internationally. 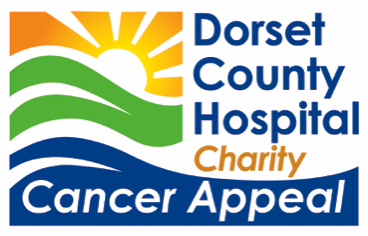 Our offices are in Bridport, Beaminster, Weymouth and Lyme Regis – Dorset. Our lawyers are highly experienced in their respective fields and remain personally involved at every stage of your instructions. The firm has been at the forefront of legal services in Dorset and the South West for over 250 years. We offer a friendly, tailored service and we can arrange to visit local clients at their home or business premises. Girling and Bowditch Vets are a family owned Veterinary Practice providing a friendly, caring, high quality Vet service to pet owners, farmers and small holders in West Dorset and South Somerset. Rehabilitation services include physiotherapy and hydrotherapy in our rehabilitation centre located next to the main surgery in Beaminster, Dorset. Girling and Bowditch vets also have branch surgeries on Bull Lane in Maiden Newton, near Dorchester and at Old Mill Lane in Crewkerne, Somerset. With our fully equipped facilities we are able to offer a wide range of veterinary services such as diagnostic imaging, in-house laboratory, nurse clinics, acupuncture and much more as well as rehabilitation services including physiotherapy and hydrotherapy in our purpose built rehabilitation centre located next to the main surgery which is run by our Chartered Veterinary Physiotherapist and Registered Veterinary Nurse. Mole Country Stores Dorchester Welcomes You: Our 12,000sq ft of retail space has climate control offering a comfortable shopping experience no matter what the weather. There is adequate free parking, and help with loading vehicles. When purchasing bulky goods not possible to take away with you, a delivery facility is available. The store is very popular with farmers, trades people, contractors and public alike. It is one of the smartest Countrystores in the UK, drawing customers from all over Dorset, and beyond. So whether you have have a window box or a farm, a domestic pet or a large flock/herd, the product offering is geared to you! The business is well supported by specialist teams within all areas of trading, including veterinarians, agronomists and nutritionalists.